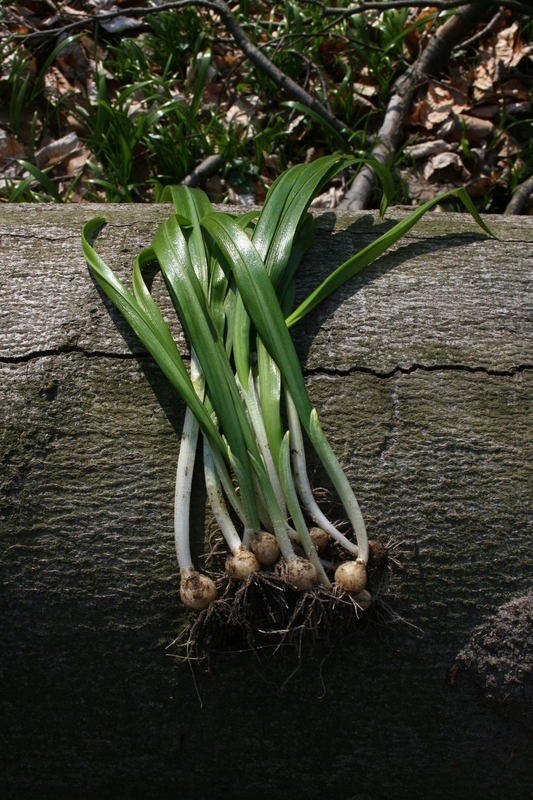 Hi, may I know what kind of wild garlic is this? And is it edible? I seem to have seen something similar here in Switzerland last year and had been wondering if it is edible? Thanks.